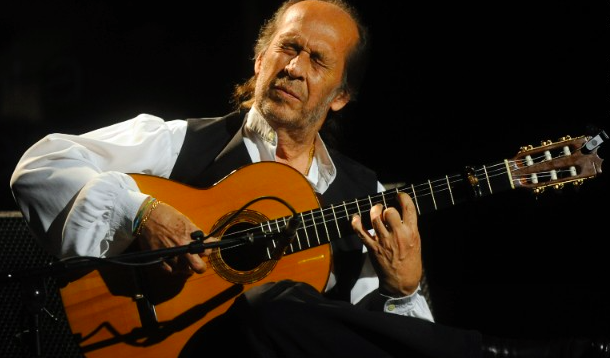 Iberia Airlines is sponsoring a new scholarship in the name of the late Spanish virtuoso flamenco guitarist, composer and producer at Berklee College of Music, open to guitarists from Spain or Latin America. 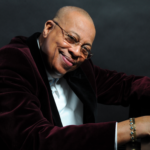 According to Berklee, Juan Cabezon Oppici of Madrid is the winner of the 2016 scholarship, which covers tuition, travel and board for a five-week summer program. The new scholarship was announced at the same time as the first screening, in Madrid, of a new Iberia-funded documentary that features the last guitar owned by De Lucia in the starring role. In La Guitarra Vuela, the Spanish guitar master’s instrument, known as La Maestro, literally flies as a passenger on flights to nine countries — courtesy of Iberia. 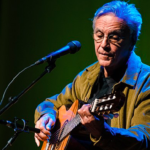 The guitar reached the hands of over a dozen musicians, including Brazilian great Caetano Veloso, flamenco guitarist Tomatito and Portuguese fado singer Mariza. The documentary was directed by Javier Limón and Jorge Martinez. Iberia will screen La Guitarra Vuela on its flights starting July 1.